This set of 4 x Velcro Feet contains both 'hook' (the spiky bit) and 'loop' (the furry bit) with super strength adhesive backing. The loop part is stuck to the underside of the Raspberry Pi Case and the hook part is stuck to the surface that you want your Pi to be located - That's it! The Raspberry Pi can now be stuck to that surface, and easilly removed (just pull it off) when you want to take it off! 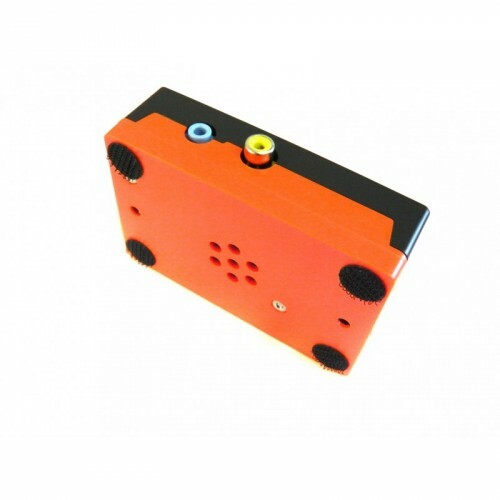 Compatible with ModMyPi, Multicomp, PiBow and Cyntech Raspberry Pi Cases. 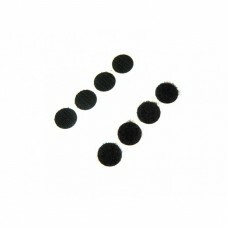 Super Strength Adhesive backing so your Velcro Feet won't fall off! Super Grip Velcro, so your Raspberry Pi won't fall off! The adhesive will stick better to some surfaces - plastic, metal and wood work best! Please Note. This is for the Velcro Case Feet ONLY. No case is included.